SNAFU! 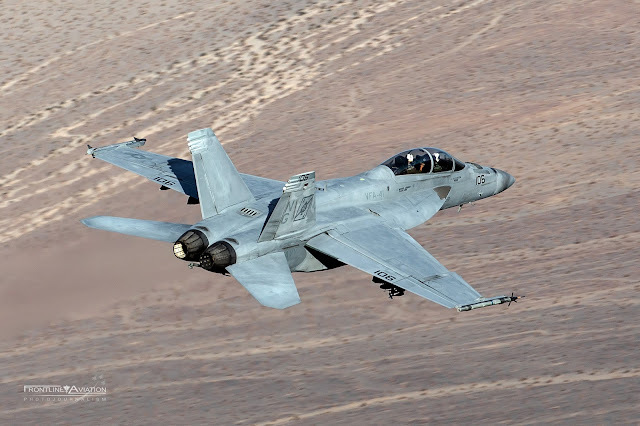 : US Navy wants 72 more Super Hornet Block III's. More evidence that the Super Hornet killed the F-35C in that ordered comparison! US Navy wants 72 more Super Hornet Block III's. More evidence that the Super Hornet killed the F-35C in that ordered comparison! First things first. This is just more evidence that the comparison that Mattis commissioned between the Super Hornet and the F-35C was without a doubt won by the Super Hornet. In my mind that is no longer debatable. Remember the F-35 is supposed to be going into full rate production by 2019. If that plane was where its promised to be then the US Navy should be buying that many planes between 2019 and 2021. Full rate production could be shifted to pump out that many F-35C's if they wanted them...so obviously they don't! Single fixed price, incentive fee contract? Boeing is about to put together something real nice for the Navy and will have a price tag that will make Lockheed Martin punch walls. This will affect the Canadian competition! The Canucks will be looking at this contract, looking at the F-35C, looking at their budget and will see the light. So will many of our European allies. Oh and since the Navy sails the world, has almost as many airplanes as the USAF, does it not make sense to have those same allies fall in on a US Navy contract and supply chain? The Super Hornet is about to get a huge boost. The plan to neck down to the F-35 has failed miserably.